Authorship: Has the submitting author (@grlee77) made major contributions to the software? Does the full list of paper authors seem appropriate and complete? Hello human, I'm @whedon, a robot that can help you with some common editorial tasks. @rafat, it looks like you're currently assigned as the reviewer for this paper 🎉. @rafat @souopgui 👋 Welcome and thanks for agreeing to review! The comments from @whedon above outline the review process, which takes place in this thread (possibly with issues filed in the PyWavelets repository). I'll be watching this thread if you have any questions. @grlee77 Can you clarify whether this review should take place on the 'master' branch (where your paper sources currently reside) or in the '1.0.x' branch which contains the stated version? Thanks. The features and functionality are the same in both 1.0.1 and master so I am fine with reviewing based on 1.0.1. The main difference is that master has dropped Python 2 support and has a few minor fixes. We will eventually include the fixes in a future release from the 1.0.x branch as well. There are a number of basic demos of usage in the demo folder of the repository. The API documentation is pretty complete, but the docs don't have a lot of tutorials/demos. Some concrete examples for scientific applications are provided below. Thanks, @grlee77. Note that upon acceptance, we'll ask you to tag and archive a release that includes any revisions that may have resulted from the review. That archive should include the final sources for the paper, which are currently in 'master'. Okay, in that case, please just review from master and we will tag a new release once the review is completed. The 1.0.x branch was created to allow maintenance/bug fixes releases for Python 2.7 support through 2020 or so, but any new features introduced will not be backported to that branch. @grlee77 There are a few minor issues with .rst files in the doc/source folder that are causing test_doc.py to fail when I run it manually from the folder. For example, line 335 of expected value has "Short name: db" but the code correctly returns "Short name: gaus" . There are no issues with the Python code as far as can I tell but you may want to take a look at the .rst files. Thanks for pointing that out. It seems the tests in that file were being skipped by our CI scripts. I have fixed the failures and made sure TravisCI is running these tests in PyWavelets/pywt#463. Apart from the references to Mallat "A Theory for Multiresolution Signal Decomposition: The Wavelet Representation", Wickerhauser "Adapted Wavelet Analysis from Theory to Software" and the thesis that started this work, is there other part of the doc that I am missing? I think that for a topic like the wavelet, there should be a little more documentations, think of Haar, Morlet, Meyer, coifman, Daubechies, etc. ? Is there a way to try the automated test outside of the install procedure? is there other part of the doc that I am missing? I think you are asking about the PyWavelets documentation and not the manuscript itself? Specific functions do have additional references to the literature (see for example the docs for threshold or fswavedecn, but I agree that we are lacking an overview page with basic theory and key references, etc. Wavelets are well covered in many textbooks at this point, but it might still be worth having an abbreviated summary in the PyWavelet docs. hey @rafat, just checking if you are still working on this and if there are any other items left to address? I just opened a PR at PyWavelets/pywt#475 to add a reference to the book by Daubechies, more clearly link Mallat to the multiresolution property of the transform, and to add a brief discussion of Kymatio in relation to PyWavelets. Hi @grlee77 @jedbrown I finished my review a couple of weeks ago. Pywavelets is a very good software and everything works as it should on two different systems (Windows and Linux). @souopgui How's your review going? It looks like there are just a few items left. Just wanted to check in with @souopgui as the review seems to have stalled: Are there still remaining items to address? I think the only substantial change in master made subsequent to the review comments was updating the underlying testing framework used from nose to pytest since nose is no longer being updated. The tests themselves are the same as before (but hopefully will be refactored to some extent in the future to also make better use of features like pytest.mark.parametrize). 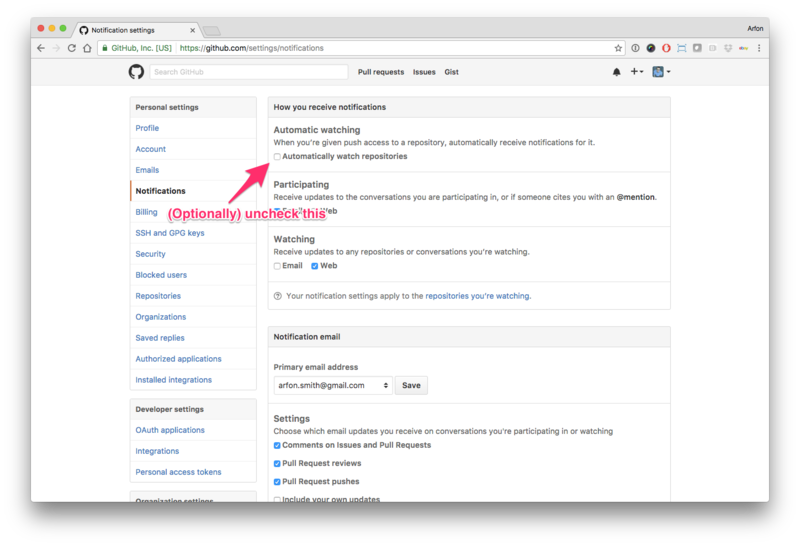 @grlee77 , I have not paid attention to email coming from github lately. The toolbox is great and I am already recommending people to give it a try. For a topic of the importance of the wavelet, a toolbox like this one was missing. With the implementation of all the filters you guys implemented, this is a great tools. With that, I am done with my review. 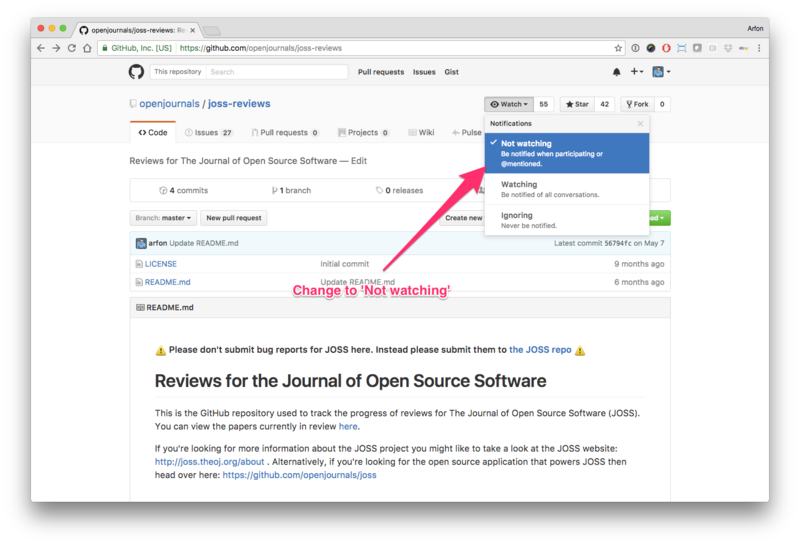 Being less familiar with the review on github, if I am missing something to close the process, please let me know. And sorry a again for being out of the loop for this long. @souopgui There are points unchecked in your review checklist at the top of this issue. Can you confirm those points so we can move forward with acceptance? Thanks! @jedbrown I just checked those points based on the responses to my questions from the authors. I fully recommend the software. @grlee77 There is one citation Stephan Mallat [@mallat2008wavelet] that is "in-text" and should be written Stephan Mallat [-@mallat2008wavelet] or @mallat2008wavelet. See https://rmarkdown.rstudio.com/authoring_bibliographies_and_citations.html#citation_syntax for syntax. That's all I notice so I think we'll be ready to archive after that one minor fix. @labarba Do you know how to debug the crossref issue? I have no clue what is going on — @arfon, do you? Thanks @arfon. I merged your PR. Can you check if Whedon is happy now? If the paper PDF and Crossref deposit XML look good in openjournals/joss-papers#619, then you can now move forward with accepting the submission by compiling again with the flag deposit=true e.g.